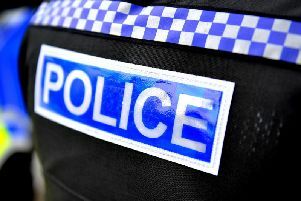 A man who was arrested following a fight involving 'several people' in Bognor Regis has been released under investigation, Sussex Police has revealed. Forensic police officers cordoned off Lennox Street yesterday morning (Sunday) after the overnight incident. See all our pictures from the scene here. One man was arrested on suspicion of ABH after the incident, police said. Providing an update this morning, a spokesman said: "A 21-year-old local man has been released under investigation while enquiries continue. "Anyone with any information is asked to contact Sussex Police online or by calling 101 quoting reference number 92 of 17/03."